Horror Garage& Haunting Blues !!! 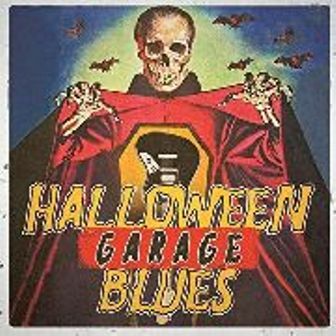 A unique collection of haunting blues and spooky garage-rock psychedelia to make every Halloween season both frightening and fun! 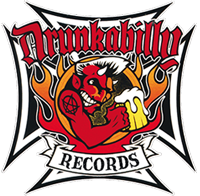 Included are exclusive tracks from guitar ghoul Eric Gales, demonic New York Doll Sylvain Sylvain, killer Kenny Neal and a newly reanimated Paul Rudolph-led Pink Fairies, PLUS The MC5, Iggy Pop, Junior Wells, Shuggie Otis, The Litter, The Fuzztones and more!